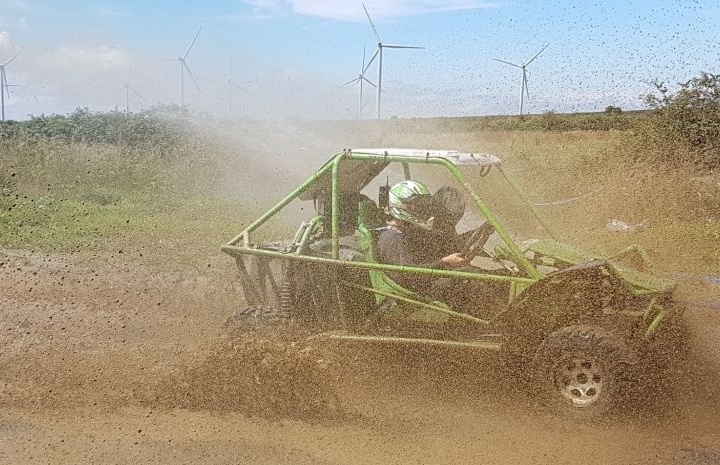 These off road buggy experiences are an absolute blast, and an incredible way to experience the madness and the muddiness of off road driving. 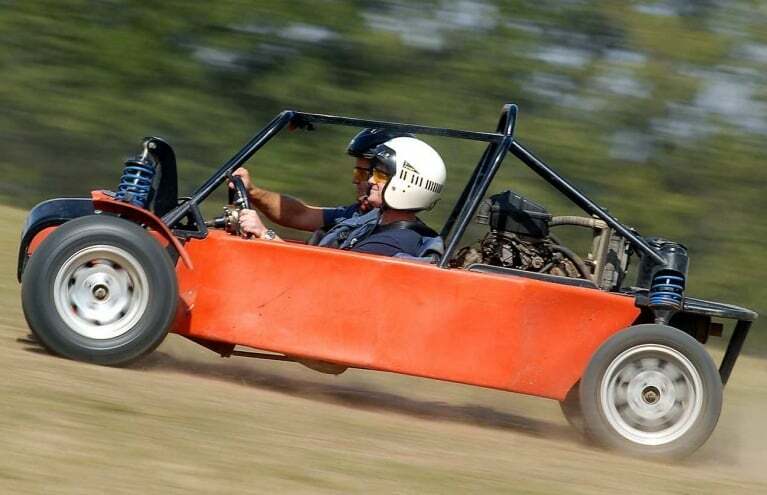 The best thing about driving off road buggies is how lightweight the frame is, meaning that all the power coming from the engines goes into the buggy's speed, guaranteeing you an amazing - and very fast - blast! 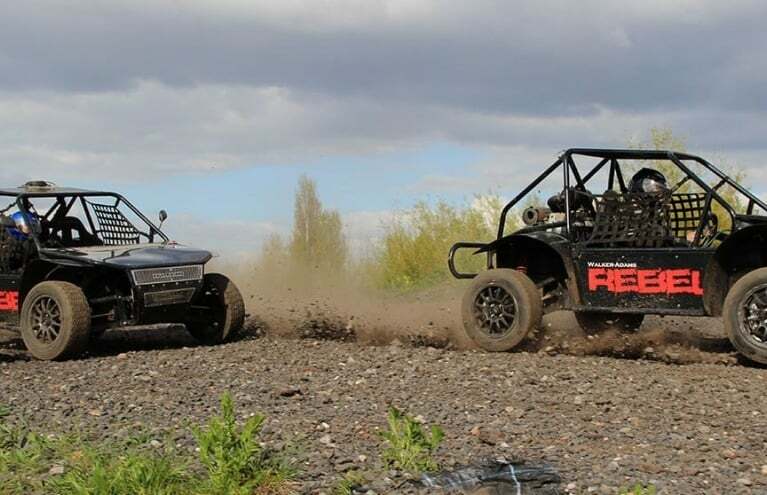 We offer a wide range of off road buggy experiences in the UK, so you won't have to travel to far to enjoy a few hours of unadulterated madness in one of these Rage Buggies or Apaches. 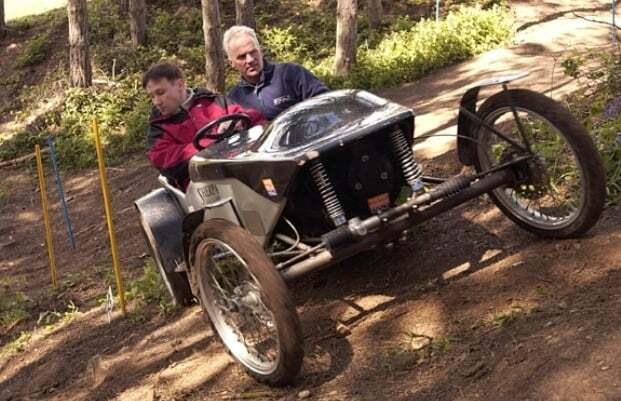 For something totally off the beaten track, try an incredible off road buggy driving day. 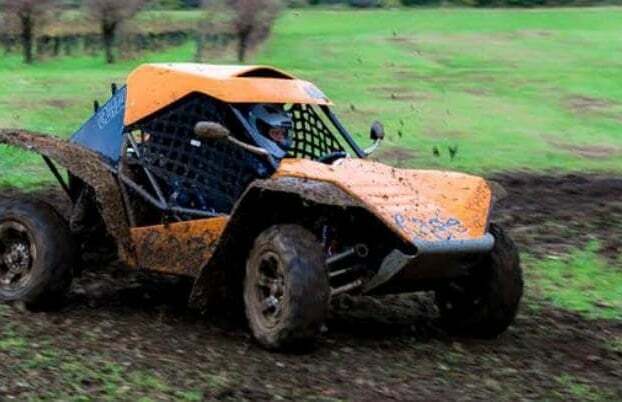 Prepare to get super muddy with this thrilling dirty buggy experience for two, in Cheshire! 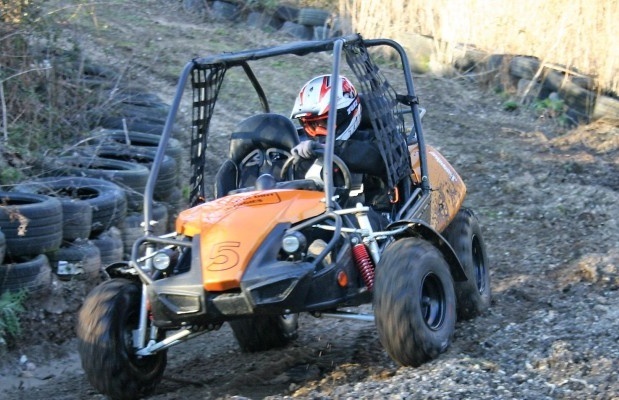 An off road buggy driving experience is about as much fun as you can have on four wheels! 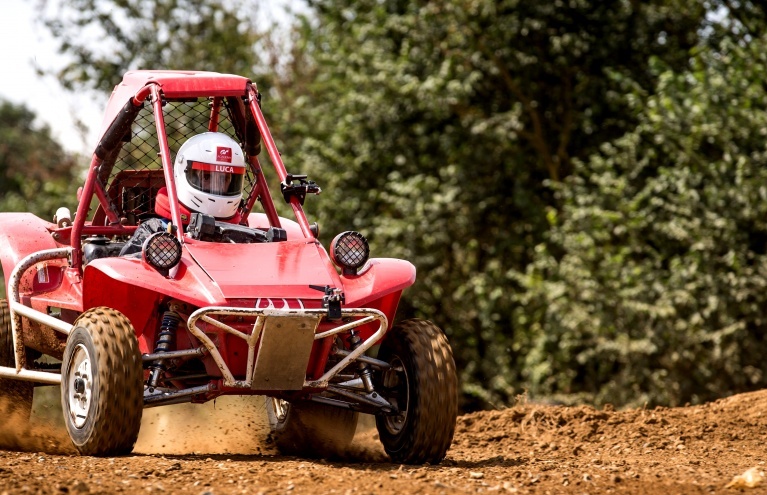 These off road buggies are proper little pocket rockets, with lightweight frames and powerful engines, meaning that you can well and truly blast your way around the purpose-built off road buggying tracks at the many UK buggy driving locations we offer. 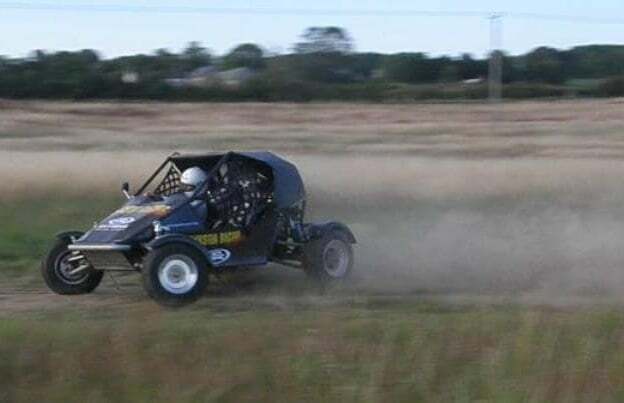 The attractions of off road buggy driving are easy to see - aside from the fact that off road driving is fully adrenaline fuelled fun, the Rage Buggy and Apache are both extremely cool, to look at and to drive! 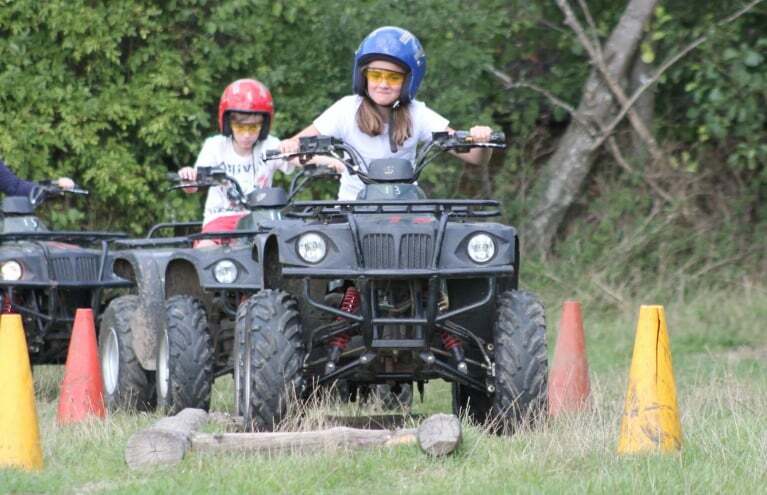 These off road buggies are capable some pretty serious speed - but don't worry, you will be given plenty of expert instruction on how to control these mud-faring monsters, and will have no problem staying in full control throughout your buggy driving experience. 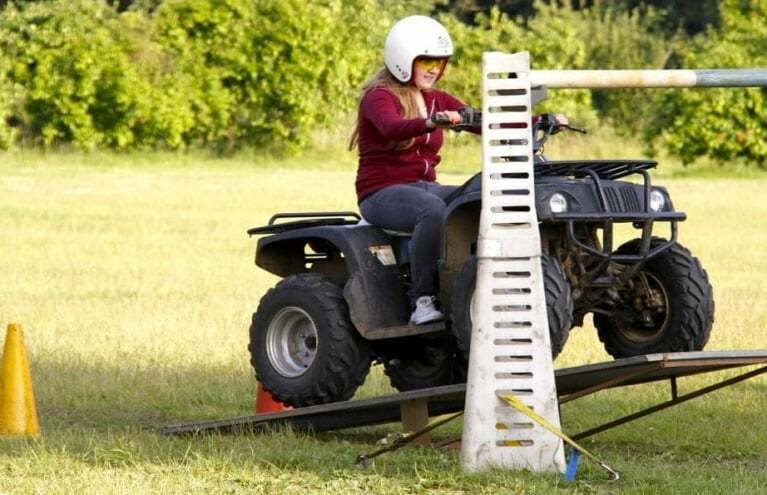 You don't need to have a driving licence to enjoy a buggy driving session, however some driving experience is a definite advantage - especially if you want to get a little competitive and try to do well in an off road buggy race during your experience. 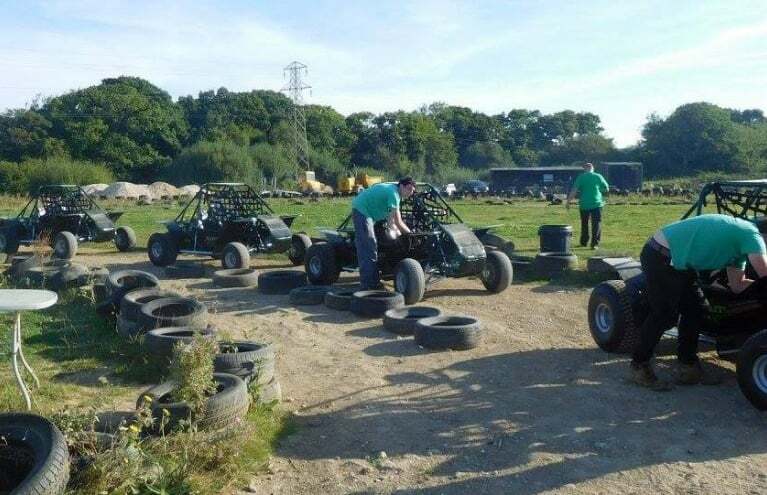 These buggy driving days are great for groups, whether as a corporate activity, a birthday party with a twist, or a fun filled stag party activity. 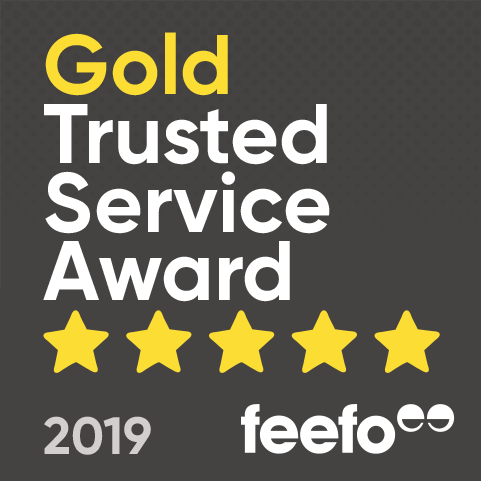 With their amazing power and handling, and the chance to drive one on a fantastic, built-for-purpose off road buggy track, these machines are a joy to drive and an absolute must for petrol heads and speed freaks everywhere!